Netflix has announced that production on the 6th and final season of House of Cards will resume in early 2018, according to chief content officer Ted Sarandos. Production of “House of Cards” season 6 was suspended in October, following sexual assault allegations against star Kevin Spacey. Season 6 of the political thriller will be eight episodes, starring Robin Wright, Sarandos said. 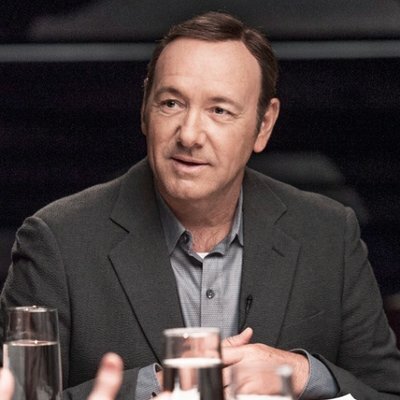 The final season will not include Spacey, as previously announced. “We were really excited we could get to an agreement… for the conclusion of the show,” said Sarandos, speaking Monday at UBS’s Global Media and Communications Conference in New York.